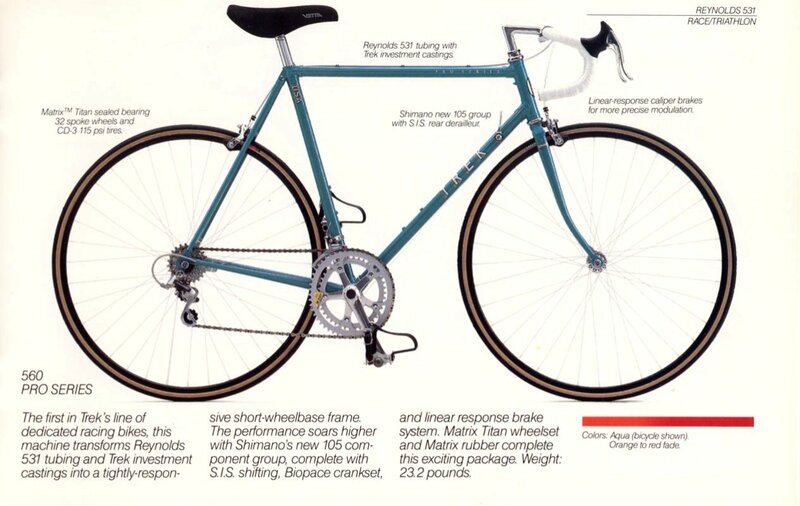 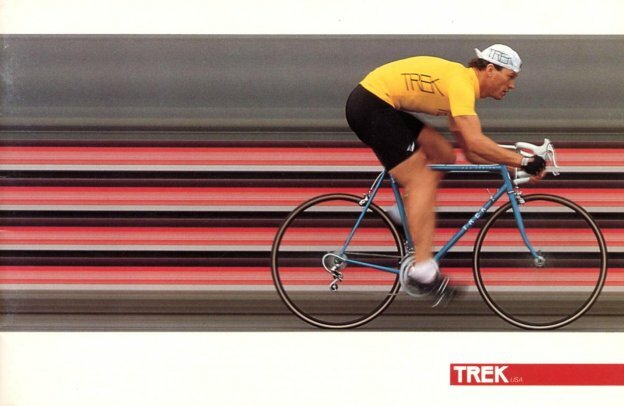 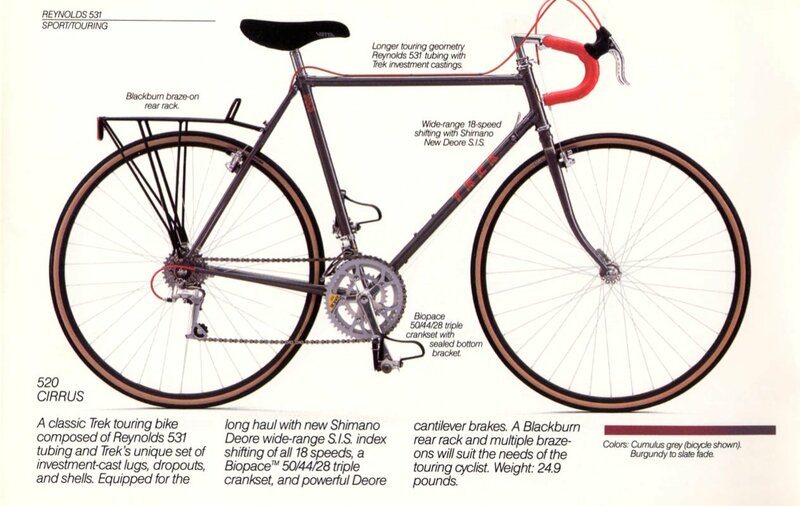 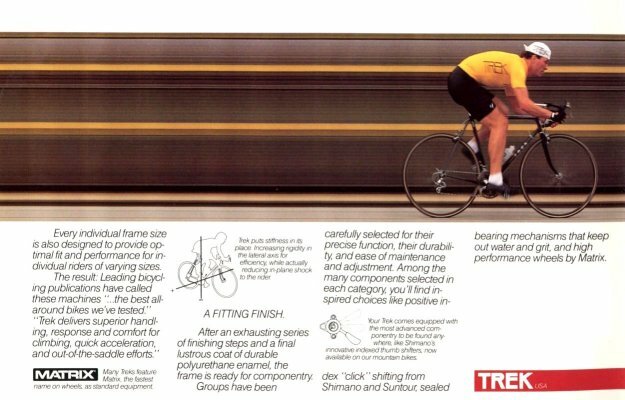 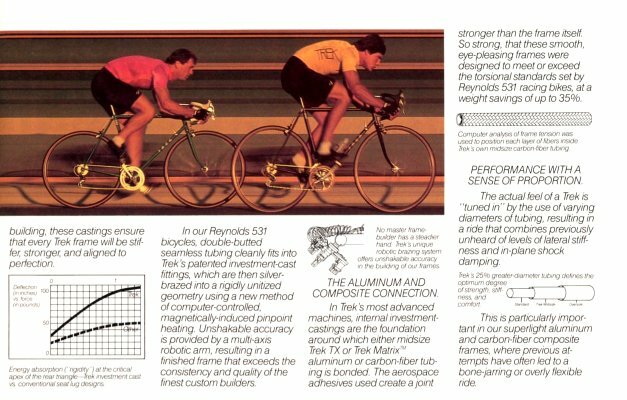 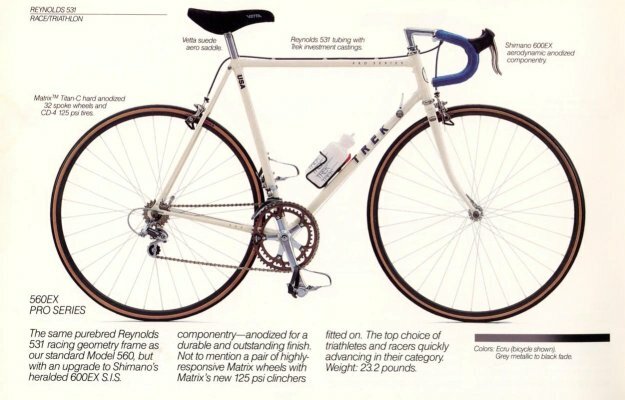 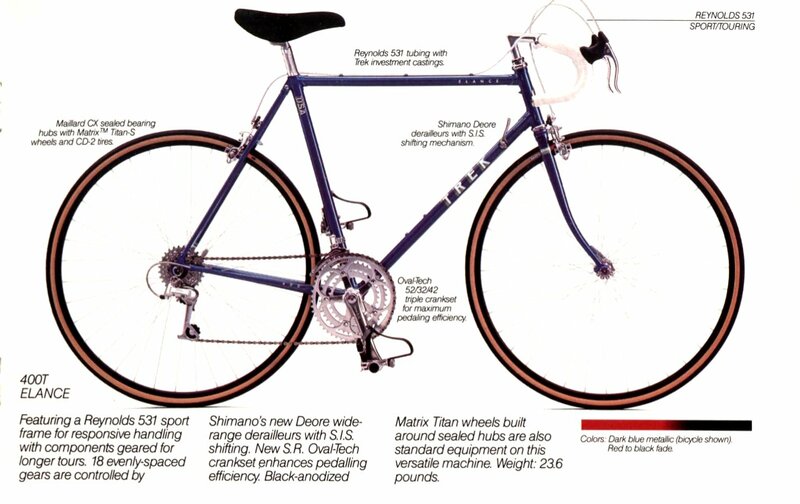 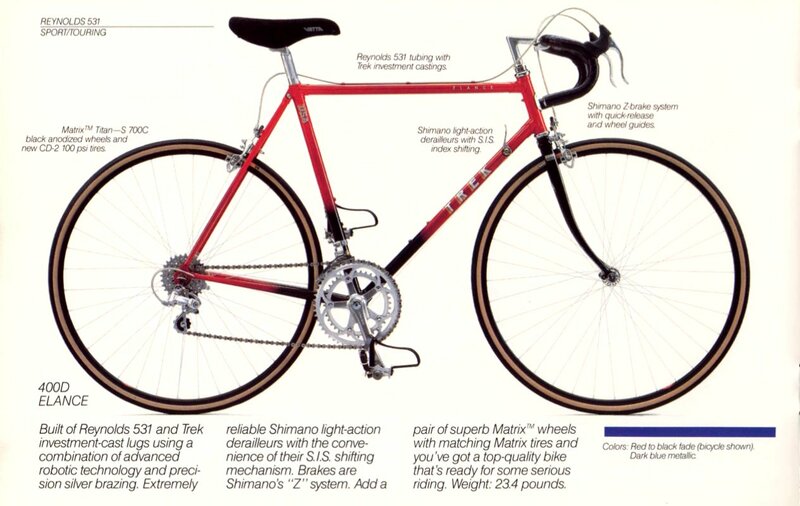 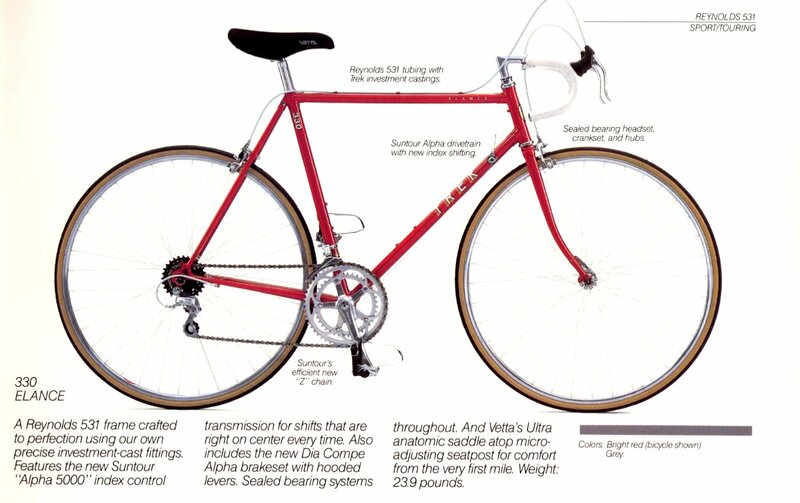 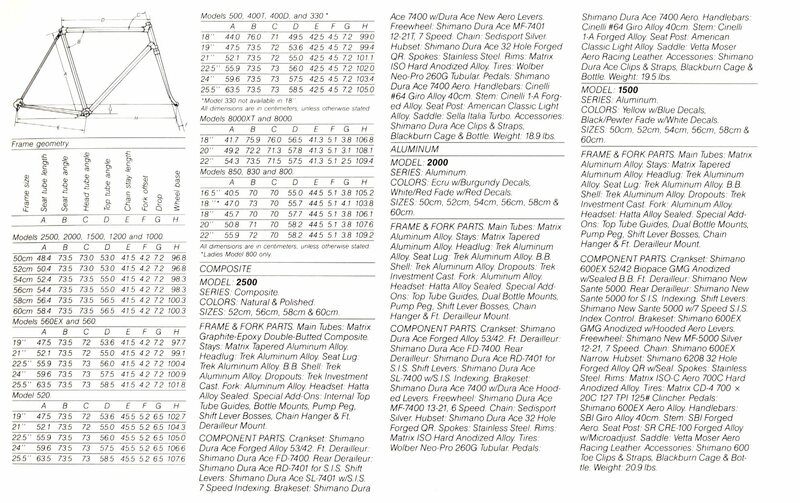 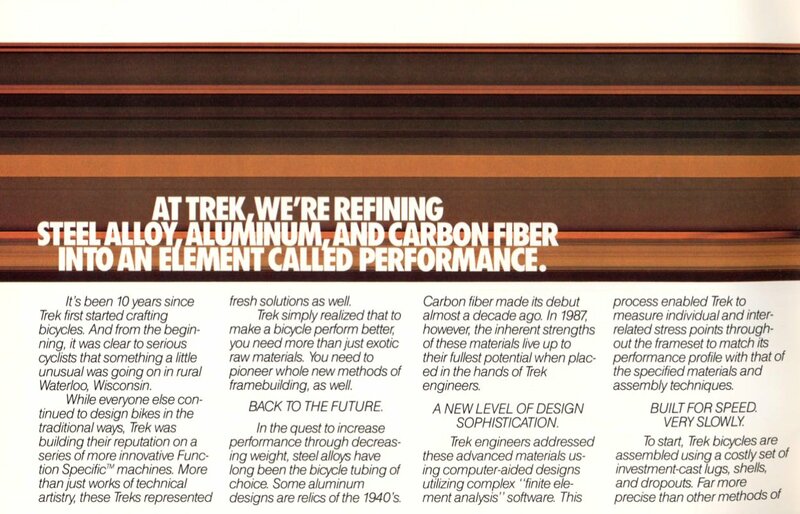 The pages below are those relating to steel framed bikes in the 87 catalog. 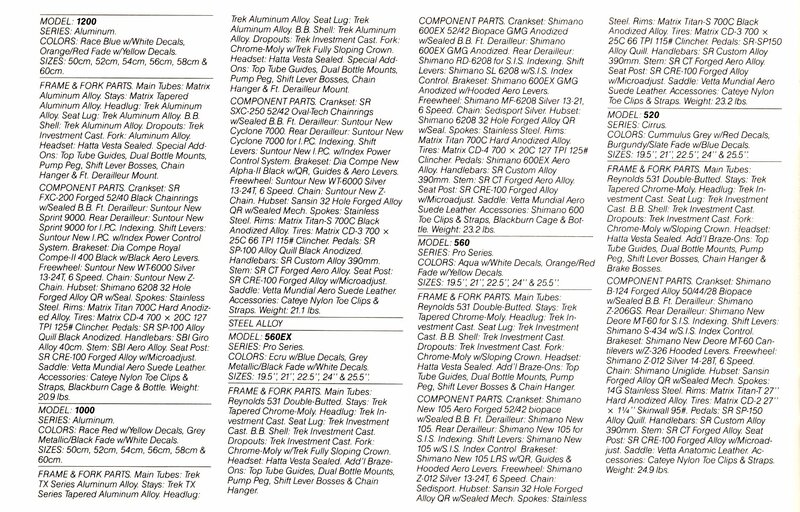 Click on the pages below to see enlarged version. 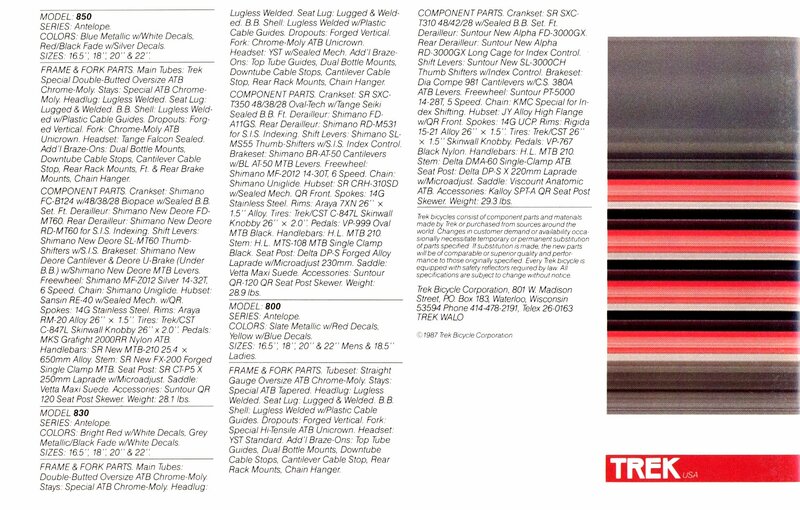 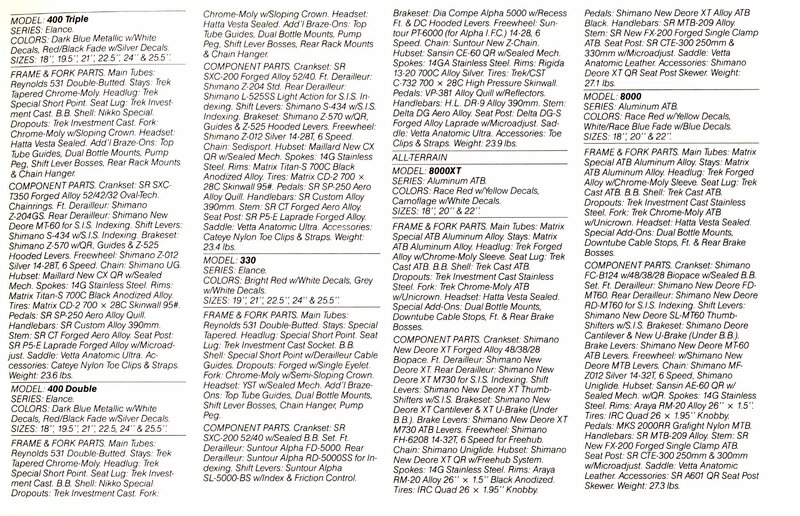 Click on specifications sheet below to see enlarged version.